The new 2012 Honda Gold Wing is the world's best touring motorcycle. The new bodywork is the first thing you’ll notice, complementing what is the best engine and chassis package the touring world has ever seen. 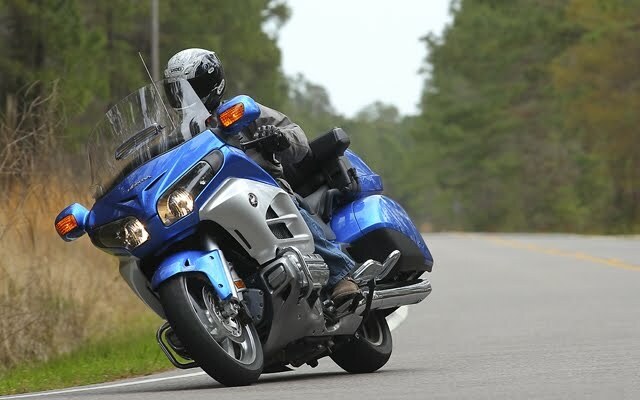 Look a little further and you’ll discover great new improvements to the audio system, the available navigation system, and the Gold Wing’s comfort, too. 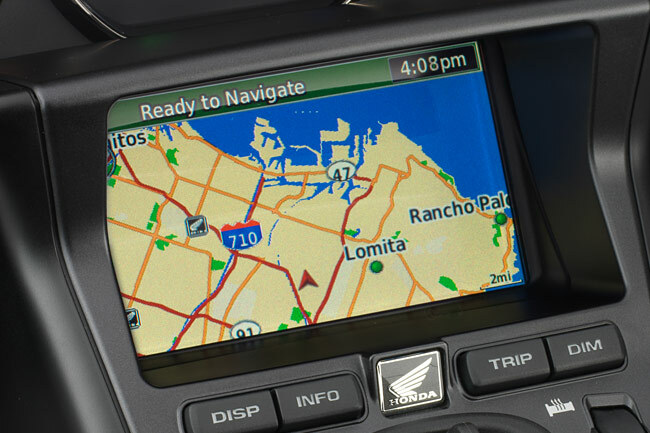 And there’s new functionality, as well, like integrated iPod connectivity and the ability to upload trips to the navi system from your home computer.